A fresh Alcatel phone is in town, having just received the FCC certification. All we know is that the handset is codenamed H076 and that it’ll be sort of a battery phone, that has a 4000 mAh unit inside. Let’s find out more. Since the device has been certified by the FCC, seeing it launched is only a matter of time. The image and the quality reports were submitted by TCL, the Chinese company that owns all rights to the Alcatel brand for quite a while now. Judging by the pic shown above, the handset seems to have dual speakers, so it may also put some emphasis on music consumption, not just battery life. The front panel also seems to be curved on the edges. The Alcatel H076 brings a primary camera with LED flash and a fingerprint scanner on the back. The handset strays from the typical unibody approach, since it has a removable back side, used to access the SIM and microSD card slot and maybe to remove the battery. Rumors say that the device will come with 2G, 3G and 4G LTE support. 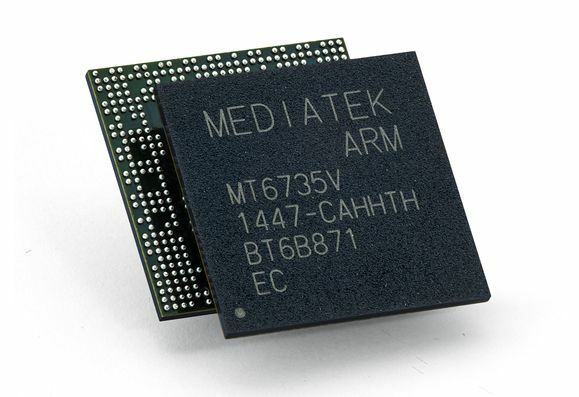 The MediaTek MT6750 is also said to be on board and the memory inside the device is made by SK Hynix.